For the past decades I’ve been devoted to expand the understanding and knowledge of the creative process in Jazz and specifically in Gypsy Jazz. 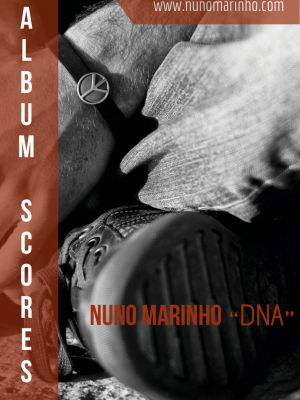 As a musician, teacher and promoter of this genre in Portugal, I’ve been publishing in allaboutjazz.com djangobooks.com and jazz.pt magazine articles, documentaries, album reviews and interviews of the greatest performers and teachers of our days. In this pdf you can find some of the best insights about practice and performance from your favorite Gypsy Jazz musicians. 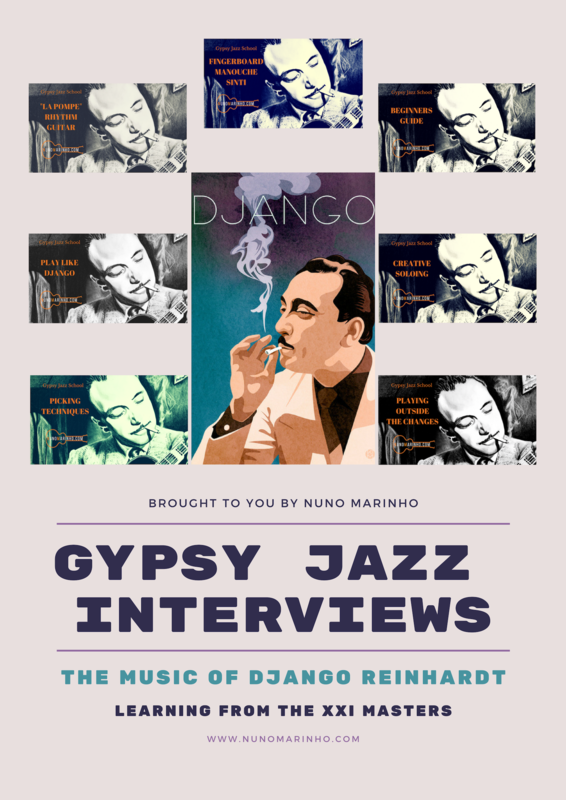 These tips and advises from the Masters are invaluable for your understanding of Django’s music, the Gypsy culture and will help you grow your musical creativity. 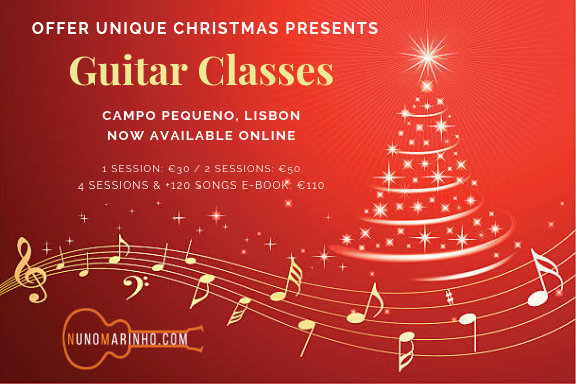 Thank you Andreas, Gonzalo, Paulus, Raphael, Irene, Antoine, Denis, Adrien, Remi, Brad, Dario and Romain for your music, inspiring words and all around contribution to build a stronger Gypsy Jazz community in Portugal! You help me finding a musical home filled with joy, passion, loving and sharing. Thank you Django for making all this possible.